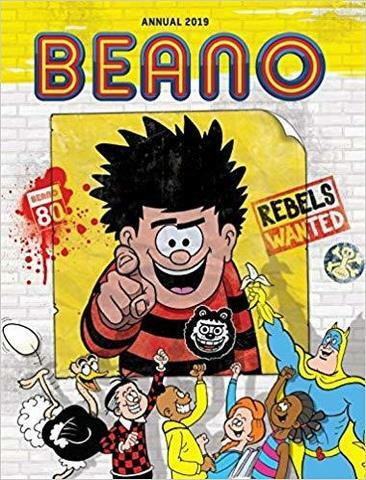 Beano is the world's longest running comic, selling over two billion copies so far. Celebrate its 80th Anniversary with 112 pages of brand-new stories inside the nation's No. 1 annual.